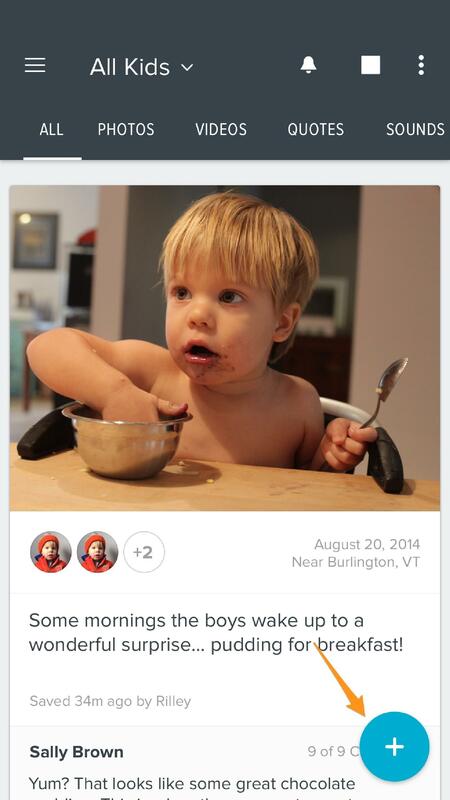 To post a moment, first make sure you have added your kid(s) to Notabli (all moments are posted about kids). Once you have added one or more kids, you'll see the Add Moment button at top right of page. 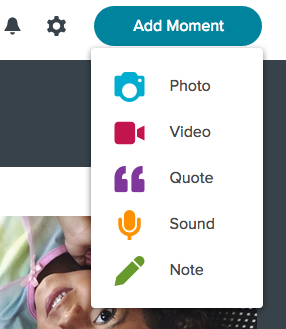 Clicking this gives you the options to post photos, videos, quotes, sounds, and notes. 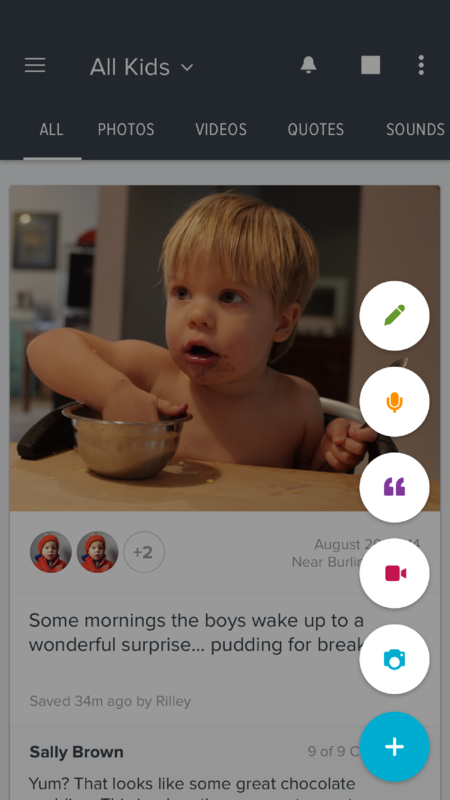 Once you have added your kid, or have accepted an invitation to be a parent of a kid on Notabli, you can post moments for them using the Notabli iOS app. To post/save a moment, tap the blue + icon at the bottom right of the main feed, then select the type of moment you would like to post. 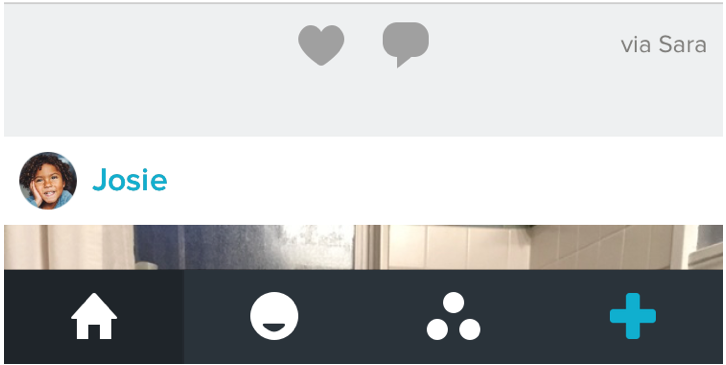 If you have added kids (your kids - kids you post moments about), and are still only seeing two icons in the bottom navigation bar, and not four, please read this help article.